Be the first to hear about their new releases and deals. 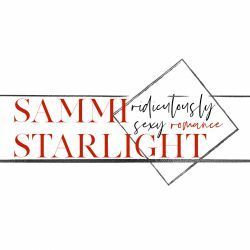 Download the Booksprout app and search for Sammi Starlight today! Sammi lives in the Midwest with her own book boyfriend and two daughters. When she's not reading or concocting steamy stories, she loves hiking, camping, and watching her girls play basketball.